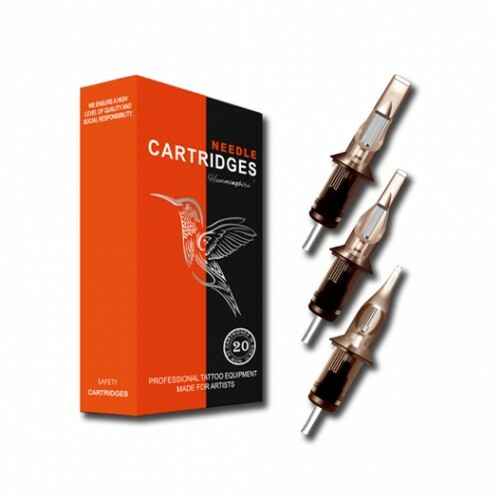 The cartridges made and assembled in the most hygienic condition,100% sterilized by E.O. Gas. 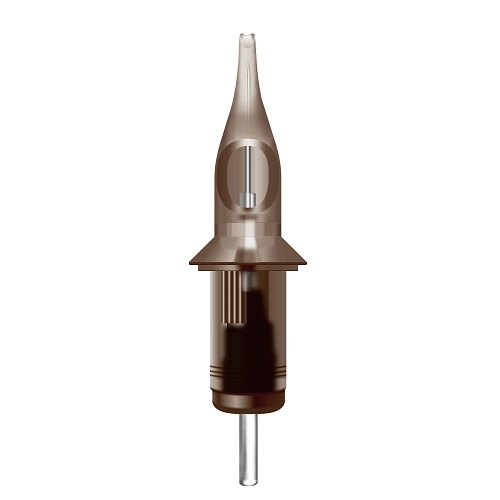 Needles are perfectly fit on tips for better stabilization, minimize the vibration of the needles.